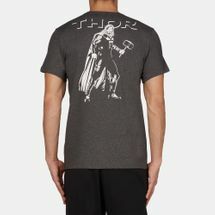 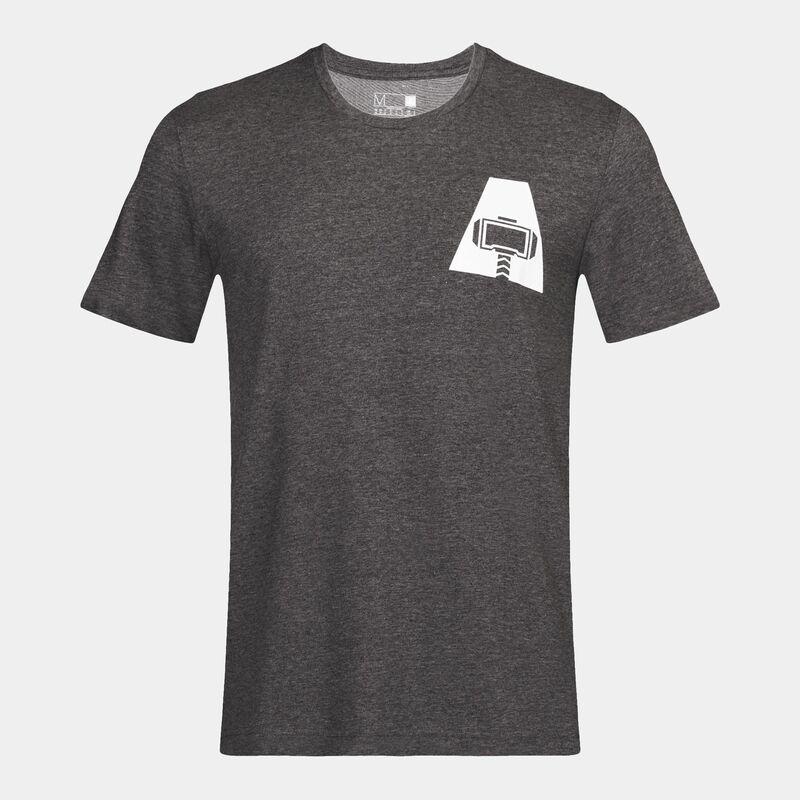 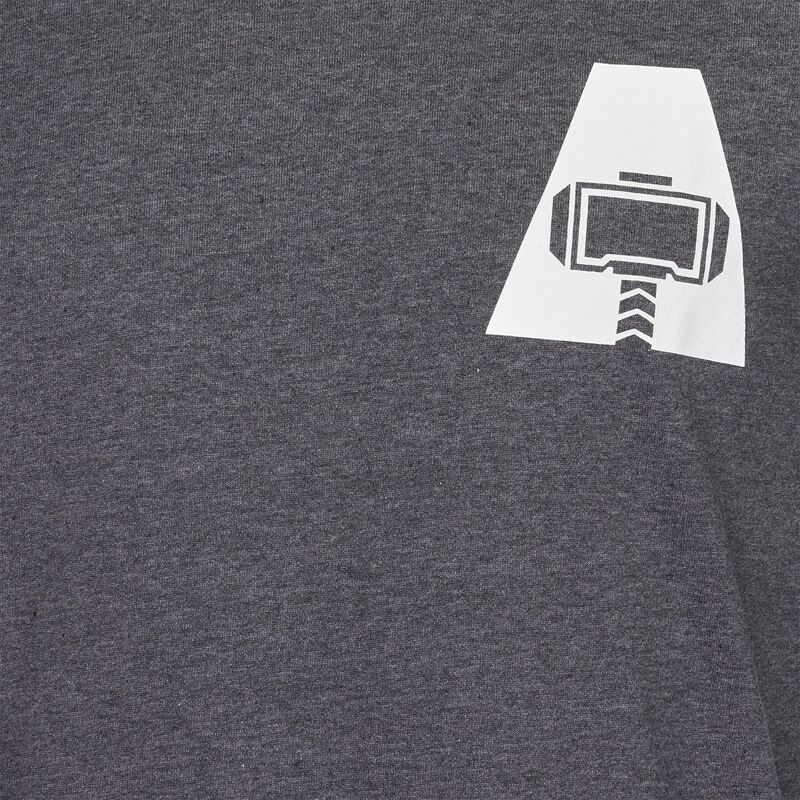 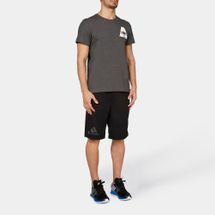 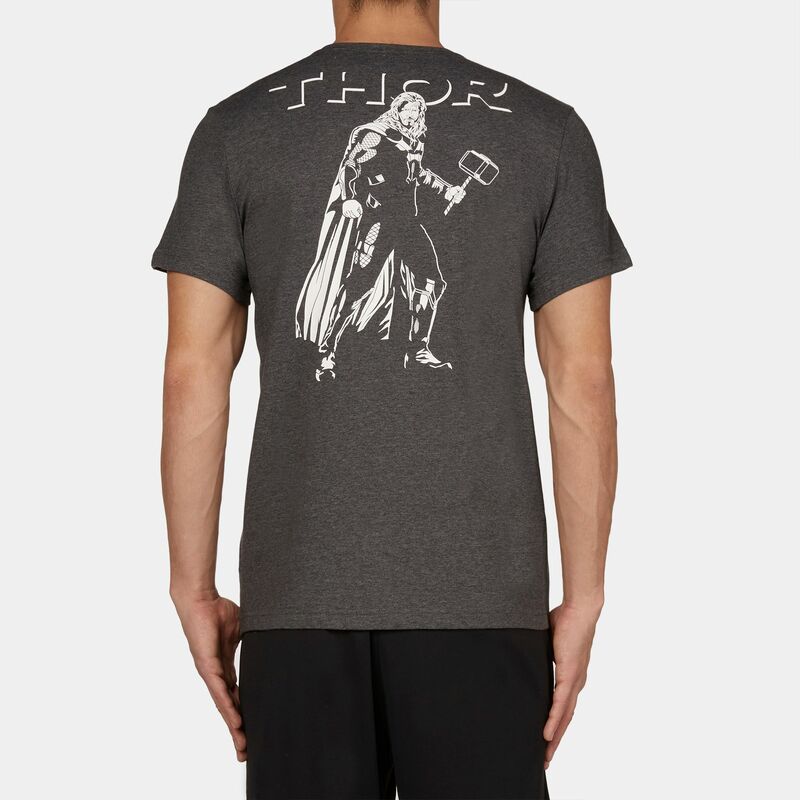 The Thor Graphic T-shirt is for the tough, stylish and sporty man. 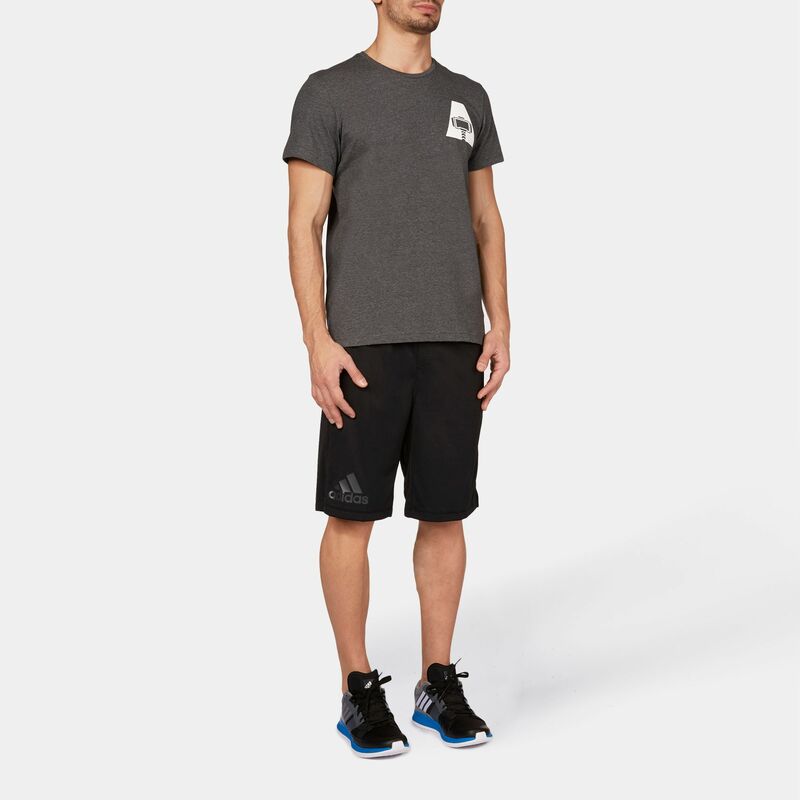 Made from a blend of cotton and polyester, the crew neck printed tee makes for good casual wear. 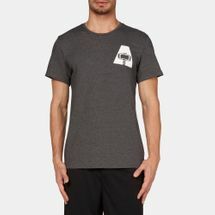 The climalite® technology keeps you sweat-free and the elastic sleeve cuffs create a comfortable fit. 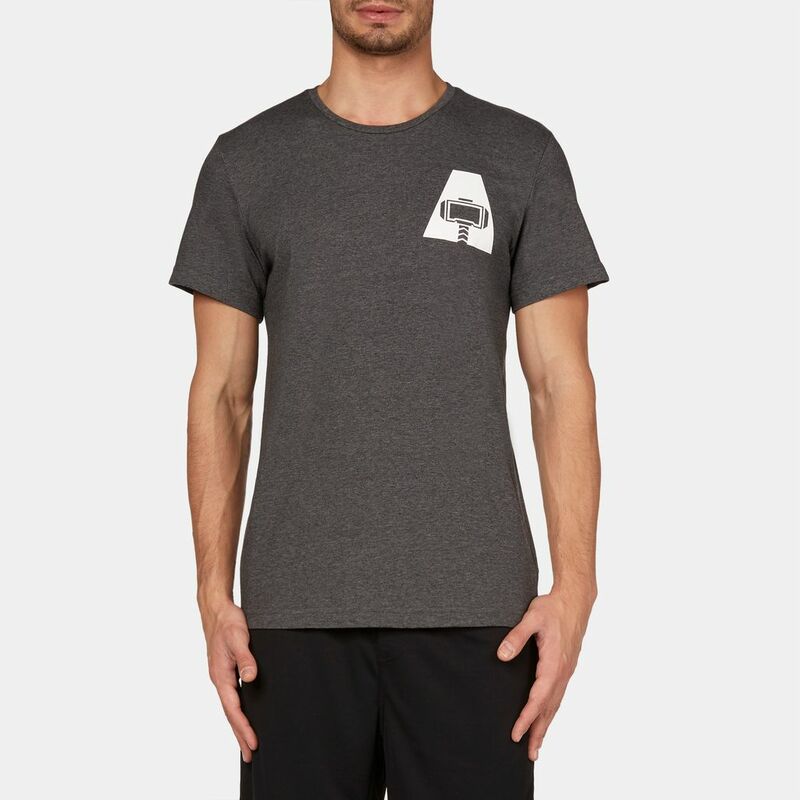 Pair with loose tracks and you’re good to go.